When it comes to secrets, Apple could give even the CIA a run for their money! 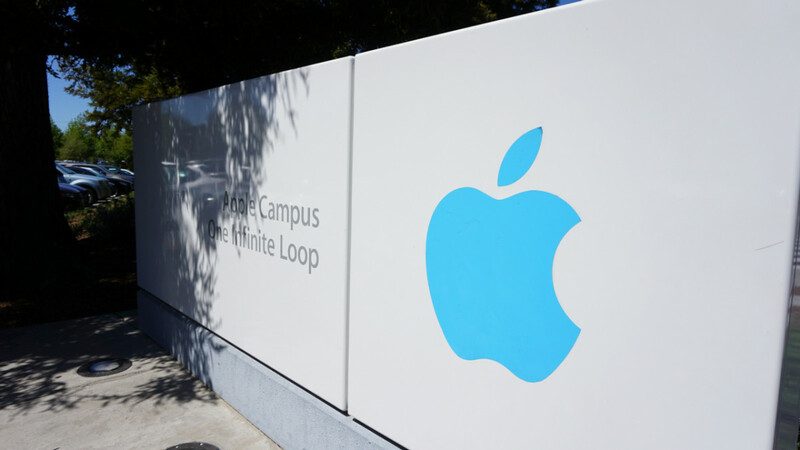 Apple is not proclaimed America’s most secretive technology company without reasons. Information is so sacredly guarded that even Apple’s own engineers have no clue what their peers are working on. So it’s not surprising to find that Apple keeps some of its patents secret from the public eyes. Normally, patents are required to be published within 18 months from the date of filing. But the patent office provides for some provisions to delay the publication. Apple Is using these provisions for some selective patents. It is very hard to locate these secret patents as their number is miniscule when compared to thousands of patents granted every week. But the patent search team at PatentYogi discovered five such secret patents that Apple didn’t want anyone to know about. What is in these patents? And why was Apple hiding these technologies? Apple had kept this patent under wraps for close to a decade. This patent finally surfaced in March 2015. The technology relates to controlling electronic devices by simply sending Instant Messages (IM) to them. For example, users can specify commands within an IM and send it to a target device such as a video conference device to remotely control it. In response, the target device sends back an IM to the users with results or status information. In effect, this technology lets users have a “chat” with their electronic devices while controlling them. Apparently, Apple thought it best to keep this patent as private as the “chat” with your device that it teaches. In July 2013, Apple filed a patent application titled “Frequency agile touch processing”. This patent application should have normally been publicly accessible from Dec. 2014 onwards. However, Apple specifically requested the US patent office not to publish it. The patent addresses the following crucial problem in mobile devices: the master clock that is generated to control operation of the touch-screen sometimes interferes with the frequencies of the wireless communication network. To prevent this, the patent teaches the technique of dynamically changing the master clock frequency so that it doesn’t interfere with other frequencies on which the mobile is communicating. The touch-screen sensing and display circuitry are specially designed so that they function correctly even when the master clock frequency is changed. The result is high quality of voice and data reception without affecting the touch-sensing and displaying functions of the device. Since the touch-screen technology is central to Apple’s line of products, it’s no surprise that Apple suppressed the publication of this technology until it was granted in March, 2015. It’s no secret that Apple has several patents in the field of storage devices. But for some reason, it chose to keep one particular technique of memory management a secret, until now. This patent teaches a method of storing data in flash memory in such a way that it reduces the complexity and space requirements of the memory management processes. It does it by ensuring that all data to be stored in a region of memory is written at approximately the same time. As a result, all data are subject to the same kind of variations and can be managed in a simpler way with fewer parameters. Apple probably didn’t want its arch rival Samsung, which has a strong foothold in memory devices, to find out about this important technology. And finally, these two patents (US 9,022,291, US 9,022,292) deal in invisibility. Both these patents teach a very clever technique of displaying content on a mobile device that is virtually invisible to human eyes but can be detected by other mobile devices. As a result, devices can communicate with each other by displaying invisible QR codes. The technology exploits the fact that certain colors (e.g. blue and orange) cancel each other out when they appear in quick succession that is too fast for the human eyes to discern. The technology in these two patents is so unique that both these patents were granted without any challenging prior art from the examiner. Given that these ideas appear to be a technological break-through, it’s understandable why Apple kept these a secret till they were granted.